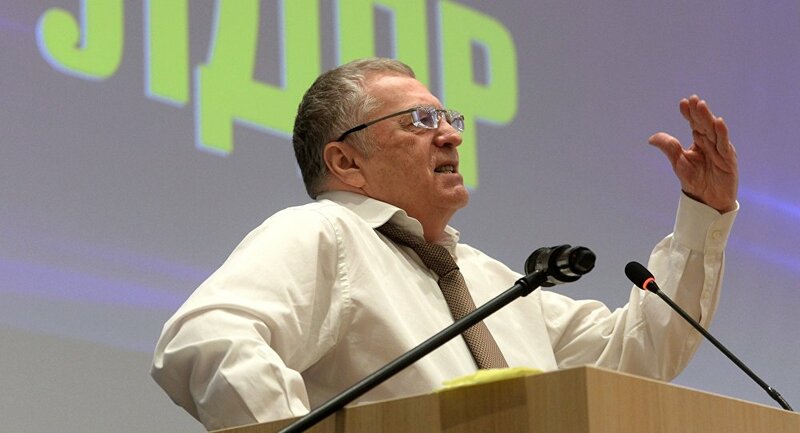 MOSCOW (Sputnik) — Earlier on Saturday, Zhirinovsky was reelected the leader of LDPR. "Most likely, I will be the LDPR nominee at these elections. This will be the sixth time," Zhirinovsky told reporters. He added it would be "a Europe-scale record." The incumbent leader, Vladimir Putin, said in September he had not yet made a decision on whether he would participate in the election.